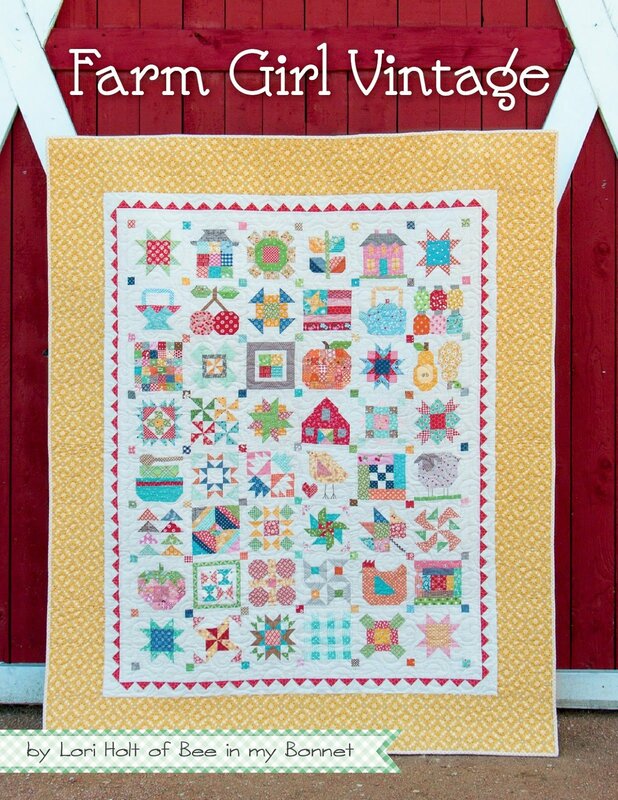 This club will meet on the first Sunday of each month to work on Lori Holt's Farm Girl Vintage blocks. Fun swaps and giveaways, included. All are welcome! Time: 1-3 We are open until 4, so stay as long as you want! We have cutting mats, and ironing boards available but you can bring your mats/tiny irons if you want!